There are two main types of In-Home Senior Care: Medical – or skilled care, and Non-Medical– custodial or personal care. Medical care in the home is commonly referred to as “Home Health,” (for seniors, also known as “In-Home Senior Care”) and is usually administered as a follow-on to a hospital or skilled-nursing stay. 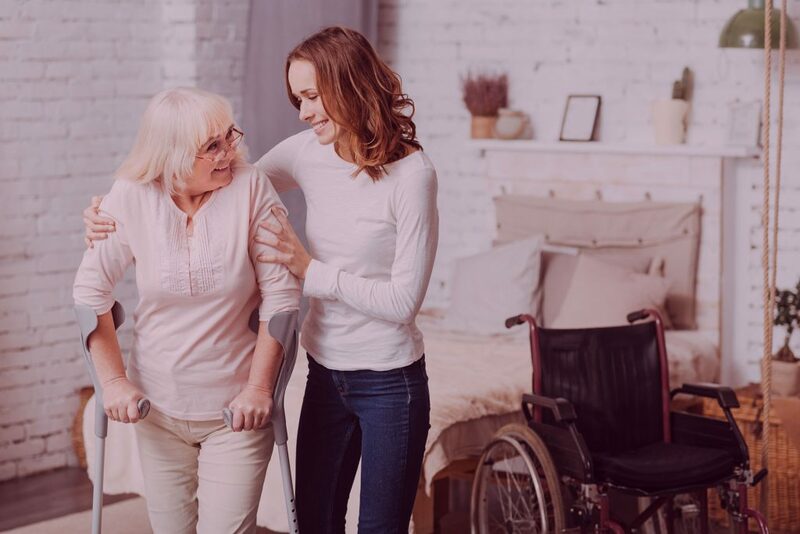 Individuals receiving this kind of care must be certified as home-bound and require medically-related treatment and rehabilitative services in their homes. Agencies who offer these types of services should be licensed by the state of California and be Medicare and Medi-Cal certified. This kind of care generally includes: respiratory care, wound care, physical therapy, mobility management, IV therapy/injections, pain management, speech therapy, occupational therapy, et al. In order to be covered by Medicare, a physician’s order is required, and it must be followed by a minimum 72-hour hospital stay. (If you get Medicare through one of the Medicare provider health plans, it is advisable that you check with your provider to see how the plan provides your Medicare-covered Home Health care benefits.) Medicare will cover these services for up to seven days/week, for no more than 8 hours/day, and for no more than 28 hours/week. 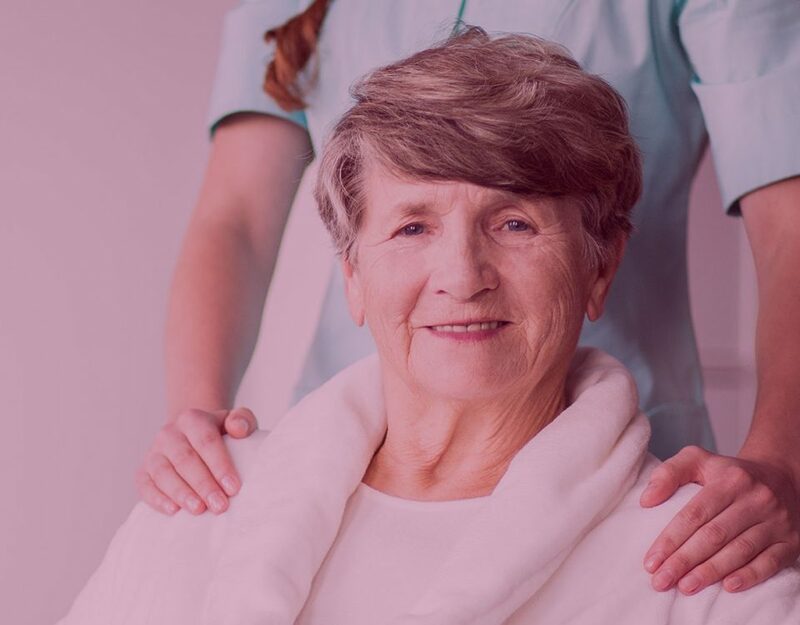 Home Health is just as effective as skilled nursing care and be offered for less money with greater convenience for the client, in the comfort of their own home. In California, all Home Health agencies that provide skilled nursing services to clients in their homes are required under California Revised Code 1725 (2005) to acquire licensure in order to protect the health and safety of their clients. Providers are required to work with several governmental agencies to comply with all California regulations. The care of a person receiving Home Health is overseen by a physician, and a registered nurse must be available to oversee on-site care. The duties of a registered nurse can vary widely; they can for example administer medications, perform wound care, dressing changes, change catheters, administer IV medications, check a patient’s vital signs, etc. Non-Medical care in the home is commonly referred to as “Home Care,” and can be administered for a variety of non-medical reasons. Home Care services are private pay, and can include assistance with such things as: bathing, dressing, feeding, personal hygiene and grooming, transferring and positioning, ambulating, toileting and incontinence care, exercising, housekeeping, medication assistance where the client self-administers, meal planning and preparation, laundry, transportation, correspondence, making telephone calls, shopping for personal items and groceries; and companionship. This kind of care can be given by Certified Nursing Assistants (CNAs) Home Health Aides (HHAs), personal attendants, personal care aides, home makers companions, etc. All Home Care Aides should have a background check. Either the Home Care Agency or the individual Home Care Aide pays for this (if one is not affiliated with an agency). The background check includes a search of the California Department of Justice database as well as the Federal Bureau of Investigation. Each Home Care Aide must also submit a set of finger prints. 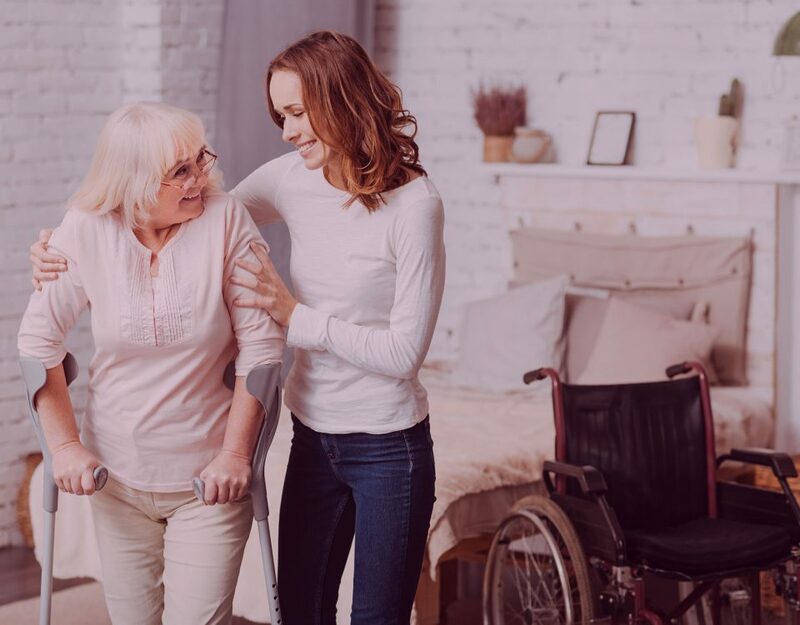 The Home Care Protection Act, which was implemented on January 1st , 2016, was put into place to provide a way to register all Home Care Agencies and Home Care Aides. The registry is maintained by the California Department of Social Services. There are both Agency Affiliated and Independent Home Care Aides. Agencies provide a full spectrum of services which help their clients manage the entire in-home experience. They professionally supervise and manage their staff, perform background checks, and manage insurance and payroll issues. These agencies are licensed in the state of California and comply with all employment laws. Independent Home Care Aides do not provide this full spectrum of support, and responsibility for their support is often put upon the client. There also exists Private Registry or Staffing Agencies which primarily act as an employment service for a variety of skilled and non-skilled healthcare workers. They match the provider with the client and generally collect a finder’s fee (http://www.inhomecare.com). Not all states require these agencies to be licensed or to conform to any specific regulatory requirements. As described above, in a case such as this, there is no agency to support the worker. The worker then becomes the client’s employee. All of the employment responsibilities such as worker’s compensation, payroll taxes, withholding, background checks, supervision, tax filing, insurance, or arranging for staff replacement (in the case of a sick or injured employee), falls upon the client. Although any independent caregiver can register in the Home Care Aide Registry, many do not. It is advised that one hire these independent caregivers at their own discretion. Non-medical home care agencies play an increasingly important role in filling the gaps for seniors who require in-home senior care services. There may be times when your home care requirements will require concurrent care from both Home Health and Home Care simultaneously. Having these much needed services is often what is needed to allow seniors to remain in their homes while they age. Utilizing the services of an Aging Life Care Manager™ (Geriatric Care Manager) to help one find quality Home Health or Home Care assistance is recommended, in order to find the most appropriate help for one’s needs. For help in finding the right kind of In-Home Senior Care for your needs, please call us at (424) 26-AWLCS.